You can contribute 9.9% on any part of your income (if your earnings are between $3,500 and $55,300) you haven’t already contributed. Note: The maximum federal contribution for 2017 for employees is $2,564.10 and for self-employed individuals is $5,128.20. What if I want to start or stop my CPP contributions? To start additional contributions to the CPP, you’ll need to use form CPT 20: Election to pay Canada Pension Plan contributions and Contributions to the CPP or QPP (Schedule 8). If you’re an employee who is between the age of 65 and 70 and you want to stop contributing to the CPP all together, you’ll need to use form CPT 30: Election to stop contributing to CPP, or revocation of a prior election. 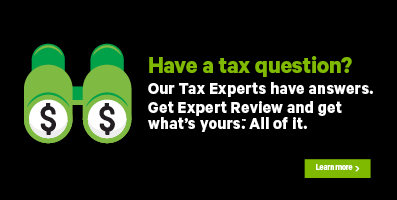 If you stopped contributing to the CPP during the year and want to restart your contributions, you’ll need the CPT30 form you completed to fill out the Contributions to the CPP or QPP (Schedule 8) page in H&R Block’s tax software. Under the OTHER SITUATIONS heading, select the checkbox labelled Contributions to the CPP or QPP (Schedule 8), then click Continue.